Smalltown DJs, Dances With White Girls and SkiiTour combine forces for the club megablast that is “Bad Behaviour.” Feel the vibes with this brand new dance video, and check SD + DWWG’s full collab EP here. 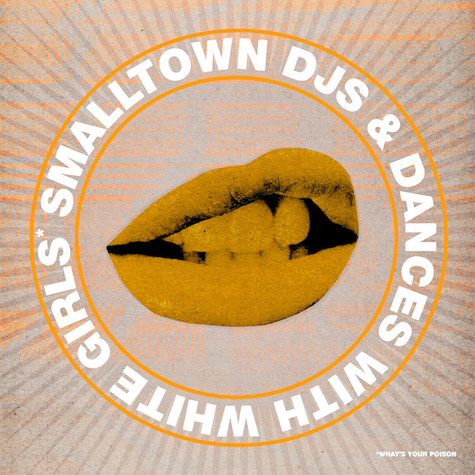 Smalltown DJs are Canada’s reigning champions of fun, bass-heavy house, melding the energy of outdoor festivals like Shambala with the diverse sound they cultivated at their legendary Hifi Club in Calgary. Dances With White Girls is the infamous LA-via-Philly producer and vocalist crafting absurdist anthems with everyone from Chris Lake to Pitbull (while dropping knowledge hourly as your favorite artist’s favorite Tweeter). We’re beyond excited to bring these two forces together for the first time on the Bad Behaviour EP, featuring the bumping title track with SkiiTour and the quirky club jam “What’s Your Poison.” Listen up! 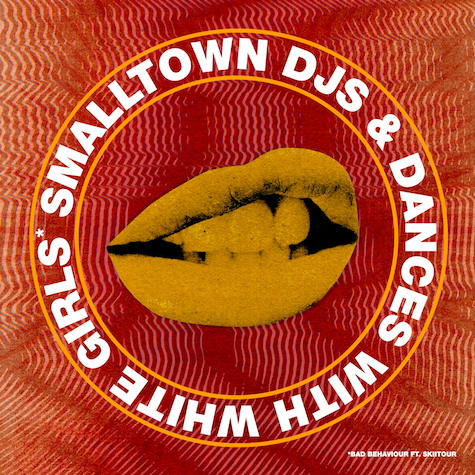 Smalltown DJs are Canada’s reigning champions of fun, bass-heavy house, melding the energy of outdoor festivals like Shambala with the diverse sound they cultivated at their legendary Hifi Club in Calgary. Dances With White Girls is the infamous LA-via-Philly producer and vocalist crafting absurdist anthems with everyone from Chris Lake to Pitbull (while dropping knowledge hourly as your favorite artist’s favorite Tweeter). We’re beyond excited to bring these two forces together for the first time, starting with “What’s Your Poison,” a quirky and crazed slice of dance music that could only exist on Fool’s Gold. Listen up!